Phottix has announced the Indra500LC, a new model of its Indra500 studio flash that is compatible with Canon’s own RT radio transmission system. The light works like the Phottix Laso — a third-party device designed to be compatible with Canon’s proprietary 2.4GHz triggering interface. It has all of the key features of the original Indra500, a TTL studio flash with remote wireless control and high-speed sync support. Specified at 500J, the Indra500LC can be manually adjusted down to 1/128 of full power in 1/3-stop increments. 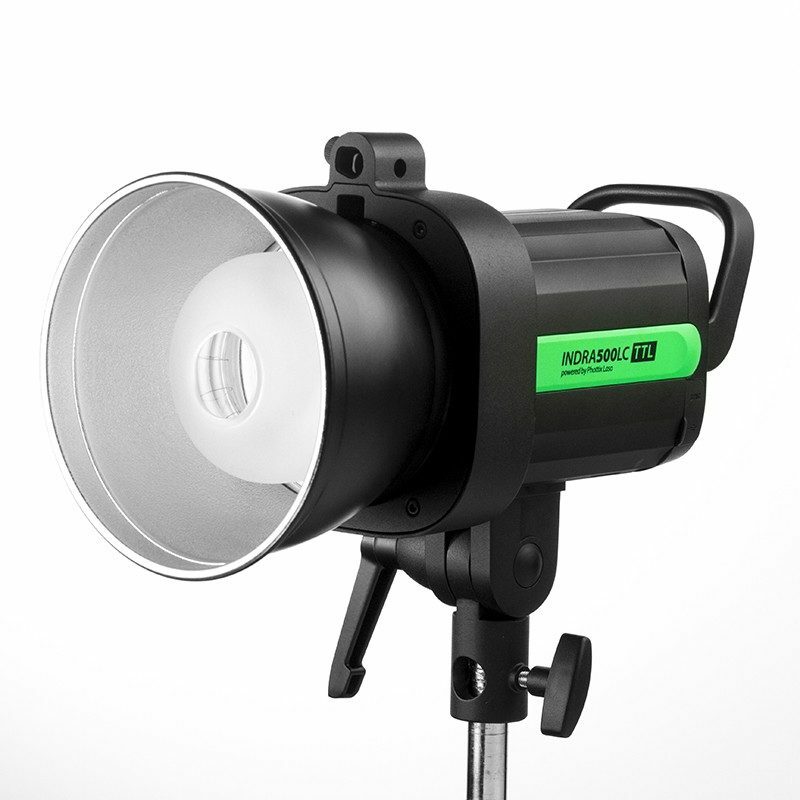 There is a stroboscopic mode for creative effects, a Bowens S-type accessory mount and an umbrella holder on top of the light. The head comes with an external battery pack but an AC adapter is also available. The Indra500LC can be controlled from a Canon ST-E3-RT or from a Phottix Laso transmitter. You will have power to switch between TTL and manual power modes, adjust power levels or flash exposure compensation and of course trigger the light, at shutter speeds up to 1/8000 second. The Phottix Indra500LC was revealed last week at Photokina. It is expected to ship in “mid-October” 2016, listed at US$1,299. For your money you get the head itself, a lithium battery and charger, a carrying bag and a (new) 5-inch reflector. For more information, visit the Phottix web site. 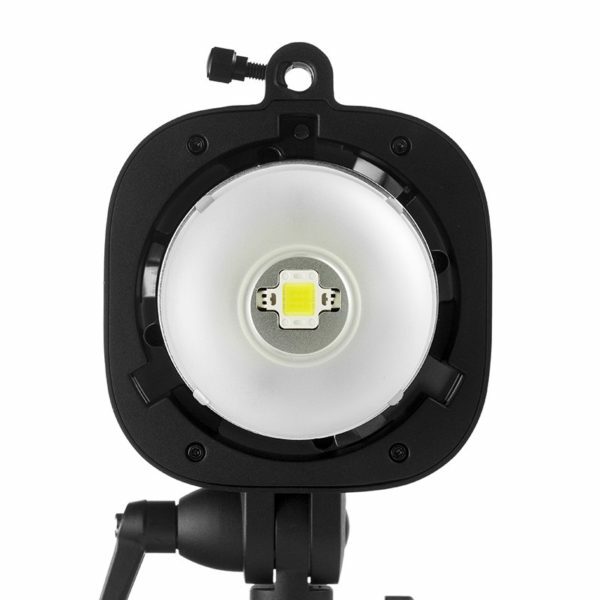 Not sure if this is the TTL studio flash for you? Have a look at our full list.